Here are my list of top ten strongest male anime characters and their respective anime. I didn't include any anime with more than 50 episodes or the ones that are already hugely popular like the big three (One Piece, Naruto, Bleach). These are anime with strong male characters, listed in no particular order. 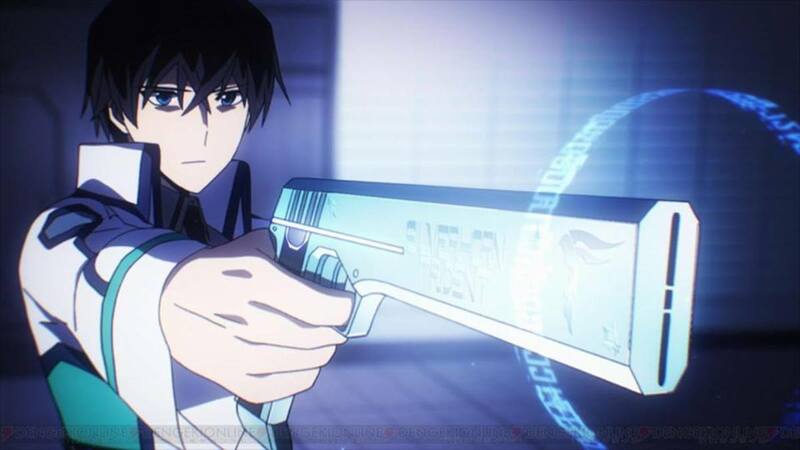 Mahouka Koukou no Rettousei is set in the year 2095, where the world has discovered magic and utilized it as a form of technology. 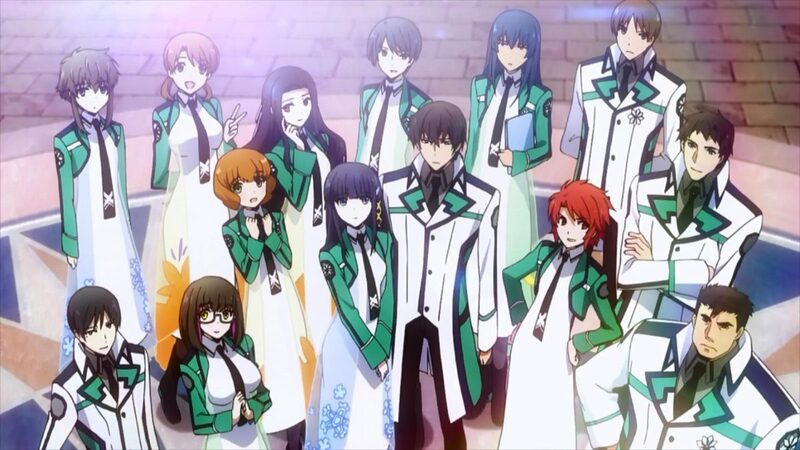 The series is focused on the Shiba siblings, Tatsuya and Miyuki, and their life as new students in a Magic University. Tatsuya is considered one of the strongest, if not the strongest, character in the series. His abilities vary greatly from other magic users. It is even possible that he has no magical abilities at all but instead has something even greater like a Superpower. He specializes in a long-range precision attacks and is strongly implied to have the greatest attack strength in the whole magical community. Aside from his complex magical abilities, Tatsuya possesses supreme combat abilities. He studied under one of the most famous ninjutsu user and is capable of defeating his opponents with physical strength alone. He is frequently shown to use his combat abilities along with his magic. He is also very knowledgeable in the field of Magic Engineering and is capable of understanding complex magical theories and structures. 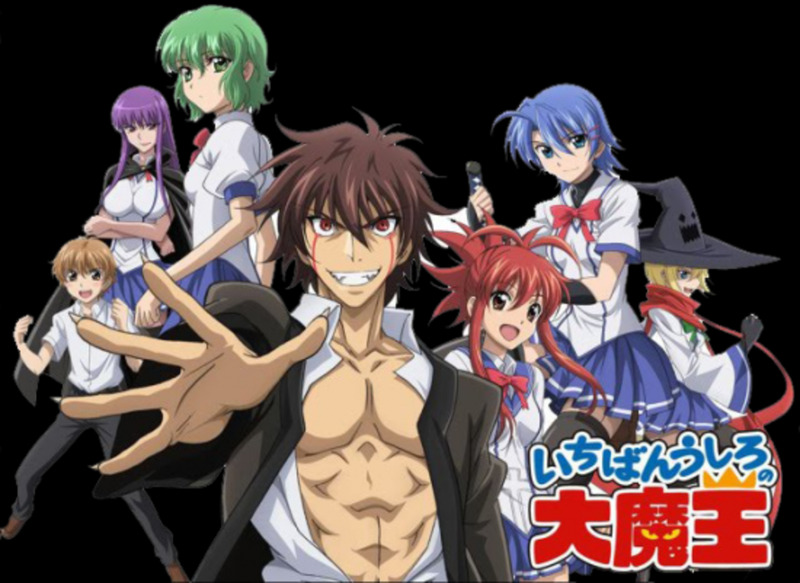 The story of Ichiban Ushiro no Daimaou primarily revolves around Akuto Sai, and his enrollment to the Constant Magick Academy. He desires to be a High Priest in order to help his fellowmen and to benefit society. However, his life changes forever when the school's oracular spirit, Yagatarasu, proclaims him as the future Demon King. Nearly everyone in the student body grows terrified of him, but some seek to take advantage and use his power to achieve their own goals. Akuto Sai has virtually unlimited potential and perhaps because of this, the oracular spirit declared him the Demon King of the future. He is the only one who is seen to have complete control over mana, an energy projected by all living things. He is capable of creating various energy projectiles, explosions, and even of absorbing mana from other beings, thus rendering them powerless. Due to his immense power potential, Akuto sometimes finds himself having great difficulty controlling his powers and can end up causing random explosions. 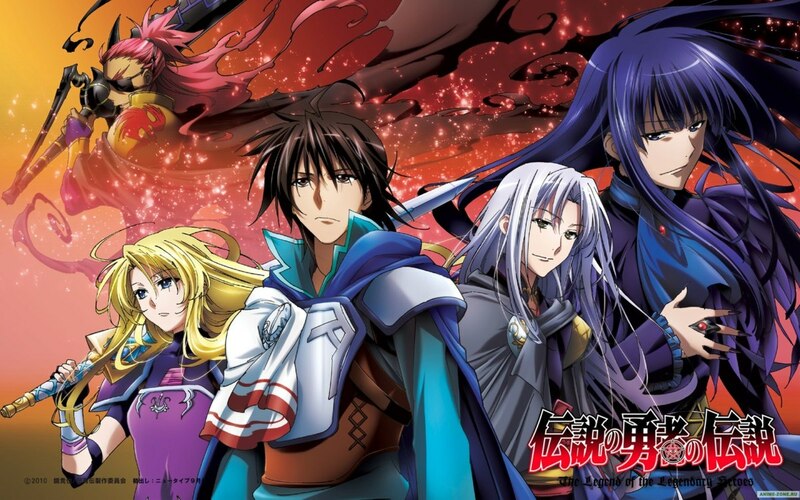 The story is focused around Yagami Kazuma after he has been banished by the Kannagi Family because of his lack of ability to wield the element of fire. Four years have passed and Kazuma returns to Japan as a powerful wind user. However just as he arrives he is blamed for a series of murders of the members of the Kannagi family. Now he finds himself in the middle of the war between the Yagami and Kannagi family. Kazuma Yagami is a wielder of the Wind Element also known as a Fujustushi. He is capable of controlling the wind element to execute different kinds of techniques and attacks. Even among other Fujustushi, Kazuma is deemed to be the strongest. He can wield other elemental powers except fire. 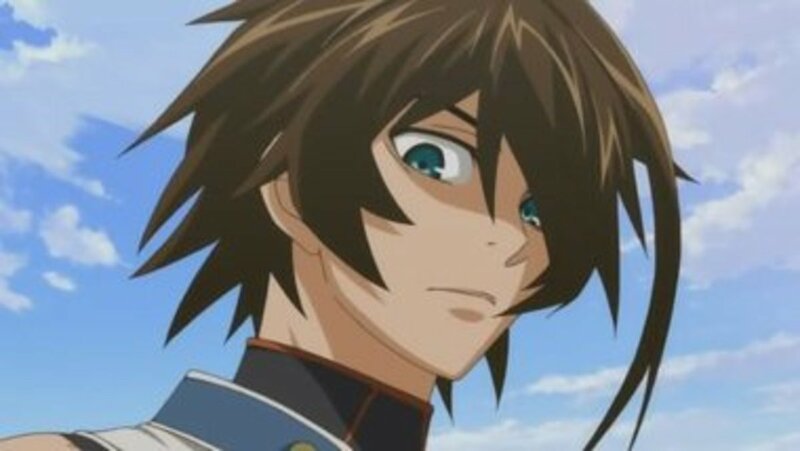 Whenever Kazuma become enraged, his eyes turns bright red, and he becomes able to produce pure black winds. However this state seems to be his weakness. He displays mind reading abilities while in this state. Kazuma also made a contract with the Wind Spirit Lord or the Kaze no Seirei-Ou, thus greatly amplifying his already powerful abilities. 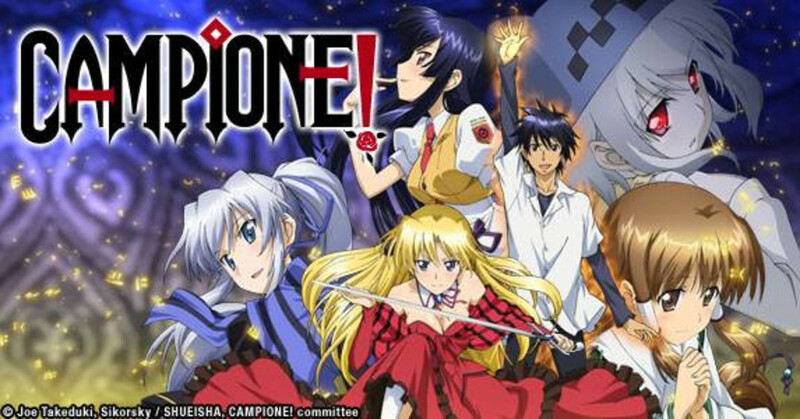 The story of Campione! revolves around Godou Kusanagi when he unknowingly killed a Heretic God. 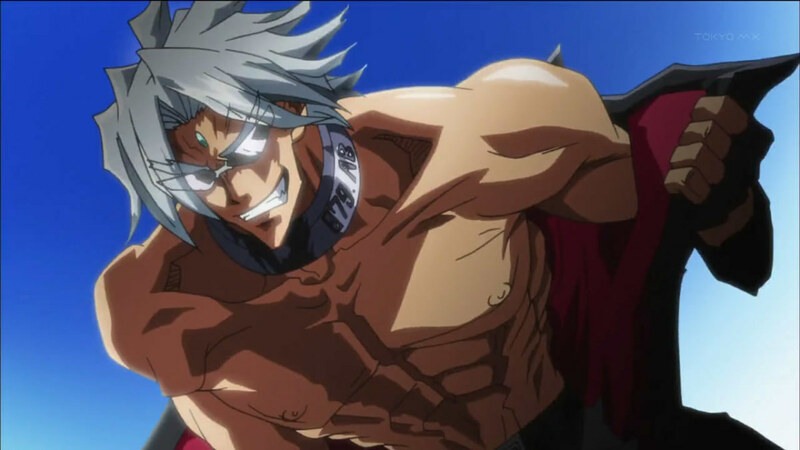 After killing the god, Godou is declared to be a God slayer or Campione. Now Godou finds himself encountering all sorts of beings like witches, Gods, Great Knights, and other Campiones. 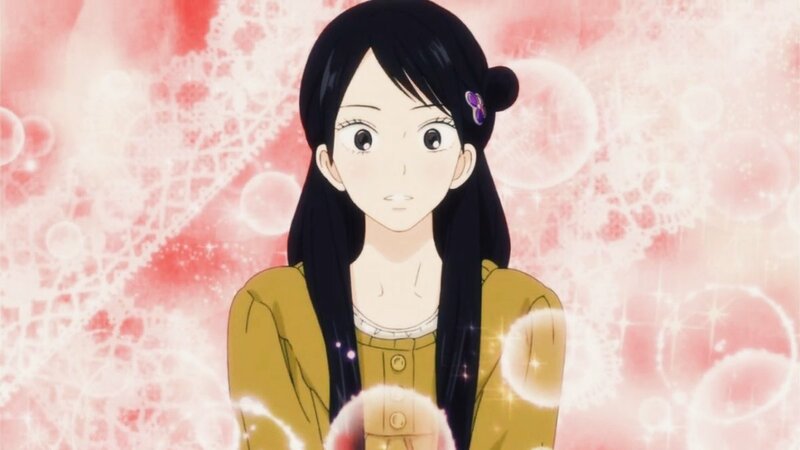 Godou has displayed many abilities common to that of a Campione. These abilities includes, but not limited to, magical resistance, immense magical power and luck manipulation. 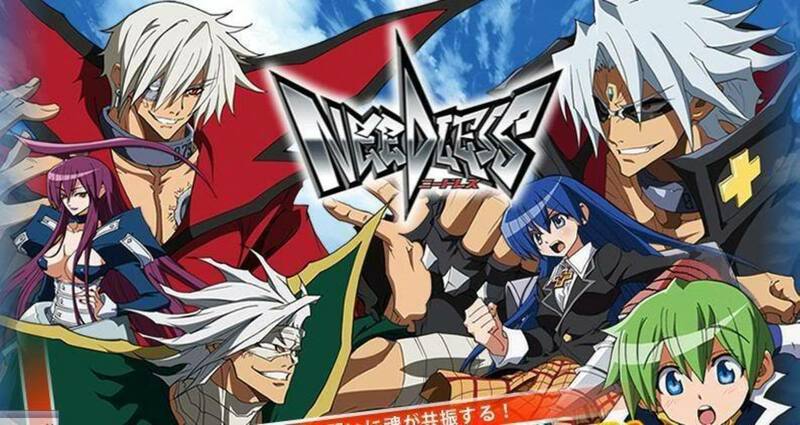 Because Godou has defeated the Heretic God, Verethragna, he is also capable of using the God's 10 incarnations of power. Each power can only be used once a day and some requires a specific condition to be used. Aside from his Campione abilities, Godou is shown to be good tactician and a deceiver. He has tricked a number of his opponents to his traps and some ended up defeating themselves. The story is set in a world where young men and women are randomly transported to a magical world called the Alayzard. Those who survived the magical world returns with supernatural abilities. An organization called Babel has been established to protect the returning heroes and give them training to help them control their power. The plot follows Akatsuki Ousawa after he returned from Alayzard after he defeated a Dark Lord and whisked away his beautiful young daughter. Akatsuki Ousawa is a practitioner of a martial art known as the Renkankei-kikou. This martial art gives the user the ability to manipulate and control chi of anyone and everything around him. He has been known to apply this martial art to develop different kinds of techniques. Some of his abilities includes immense physical strength, nigh invulnerability, healing and energy projection. Akatsuki's mastery of Renkankei-kikou makes him the most powerful character in the series. Akatsuki also wields a great demon sword he called the Laevateinn. Abraham Van Hellsing has done the impossible. He defeated a great and powerful ancient vampire and bind him to do his bidding. Hundreds of years have passed, his descendants created a secret government organization that serves as the first line of defense against the many supernatural threats that looms over the country. 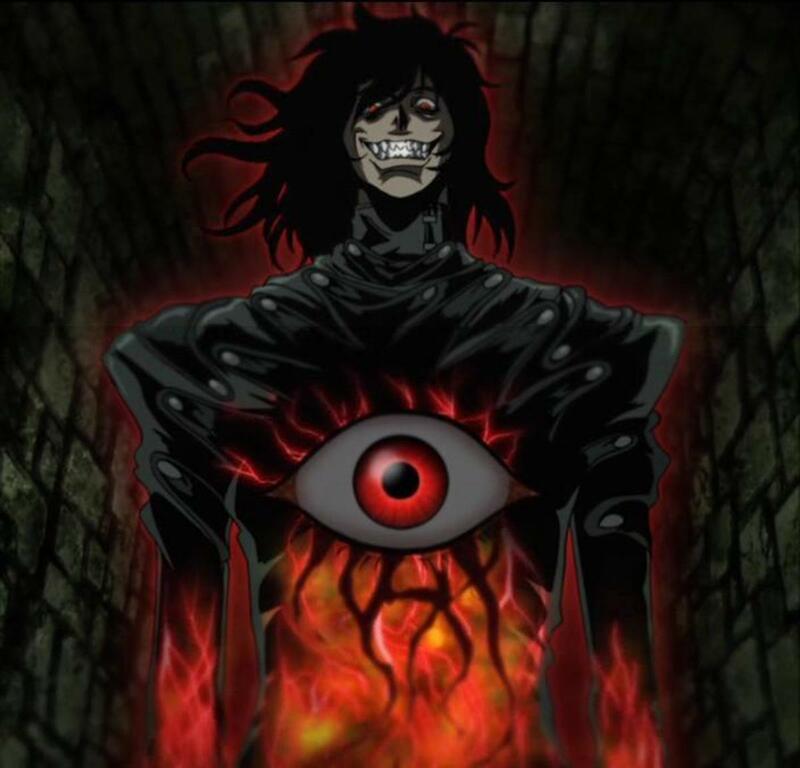 The plot of the anime follows the Hellsing organization as they face the different kinds of supernatural threats like ghouls and vampires. Alucard is considered the most powerful vampire as well as the most powerful being in the whole series. He is the only one true immortal and cannot be truly killed. He displays vast vampiric abilities that other vampires don't have, like summoning familiars and absorbing the abilities and memories of anyone he killed. He enjoys battles and tends to prolong his fights just to to belittle and insult his opponents before finally killing them. Even with his vast powers, he remains loyal to the Hellsing Family. 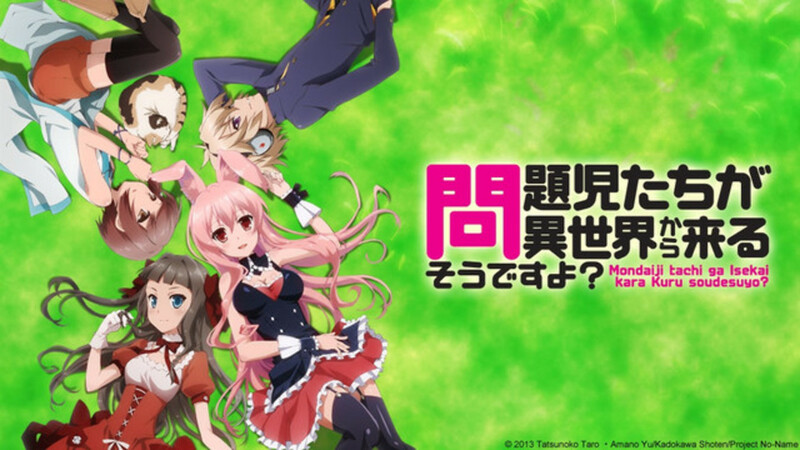 Three gifted children, Sakamaki Izayoi, Kudō Asuka, and Kasukabe Yō are blessed with tremendous psychic powers. One might think that this would make their lives more exciting, but the kids just found it too boring. On one fateful day, they receive an envelope that transports them to an unknown world known as the Little Garden. This place is full of people who, like them, posses supernatural "gifts." It is further revealed that they were summoned by a member of a fallen community, who calls herself Black Rabbit, in order to help them defeat the tyrannical Devil King. 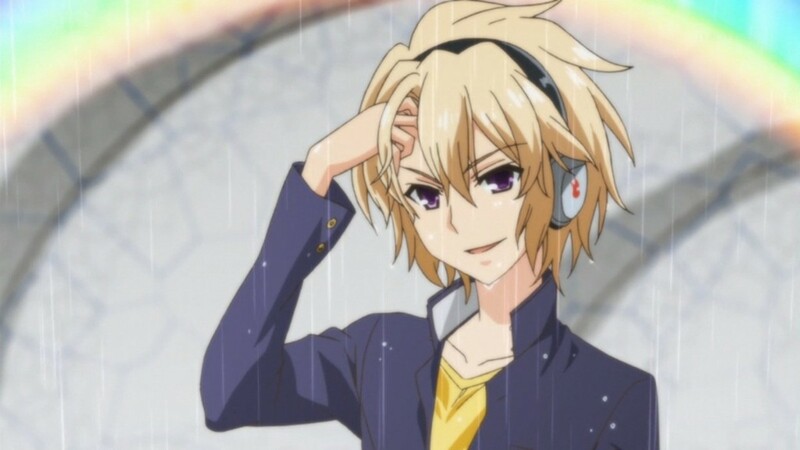 Izayoi Sakamaki is a very powerful esper because of his mysterious ability called Code: Unknown. Not much is known about his ability aside from its devastating effect to nullify and destroy other people's gift. Asides from his powerful gift, he also displays tremendous strength and speed. The story is set in the year 2130, 50 years after World War III. The city of Tokyo, Japan is now no more than a huge crater that has nothing in it but contaminated rubble. The fallen city is now declared as one of the many "Black Spots" located throughout Japan. These areas are eventually populated by outcasts and vagrants. Exposed by the contamination, these outcasts and vagrants eventually developed supernatural abilities called "fragments". Those who wield such fragments came to be known as the "Needless." Adam Blade is the first ever successful experimental subject of the Adam Project. He is a destroyer priest and is considered one of the most powerful characters in the series. Blade displays a lot of abilities such as super strength, endurance, and vast healing powers. He also displays superhuman invulnerability, thanks to a special metal called the "Orihalcum"attached to his skeletal structure. His special ability is called Zero, a powerful "Needless Fragment" ability that allows him to memorize and copy other "Needless Priests'" powers. Chrome Shelled Regions is set in a post-apocalyptic future where Earth is overrun by mutated beasts called Filth Monsters. Humanity is forced to create homes on huge mobile cities called Regios. 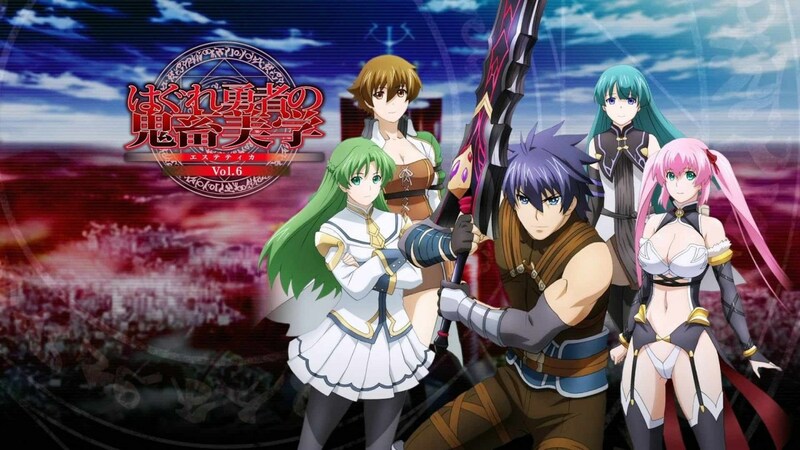 Here, the humans learn to create and use weapons called the DITE and harness them with the power of Kei to battle the beasts that threatens to wipe out mankind. 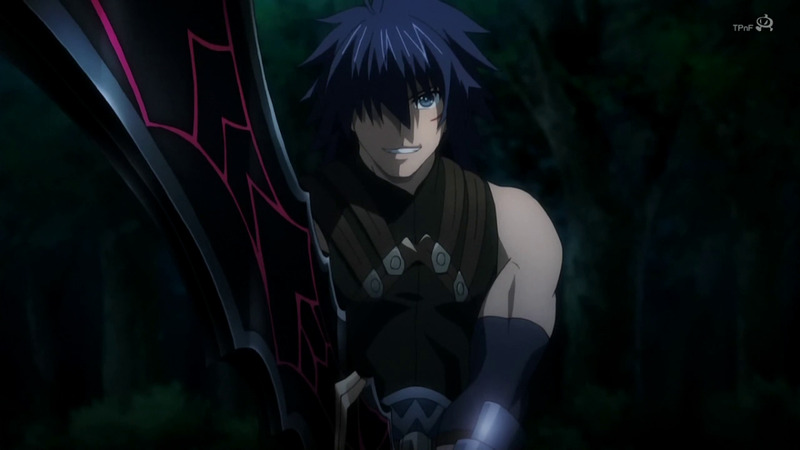 Layfon is considered to be one of the strongest characters in the series. 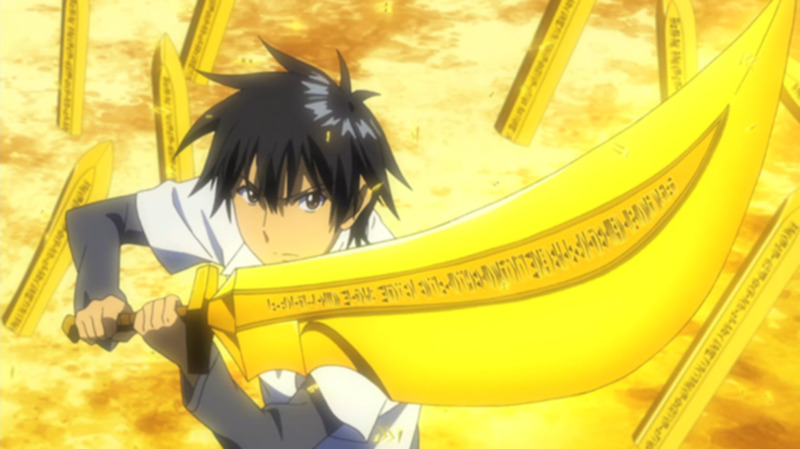 He is deemed worthy of the title, Heaven's Blade, at a very young age of 10. He displays skills including a the ability to move at high speeds, a tremendous amount of strength, and the ability to create illusionary tricks. 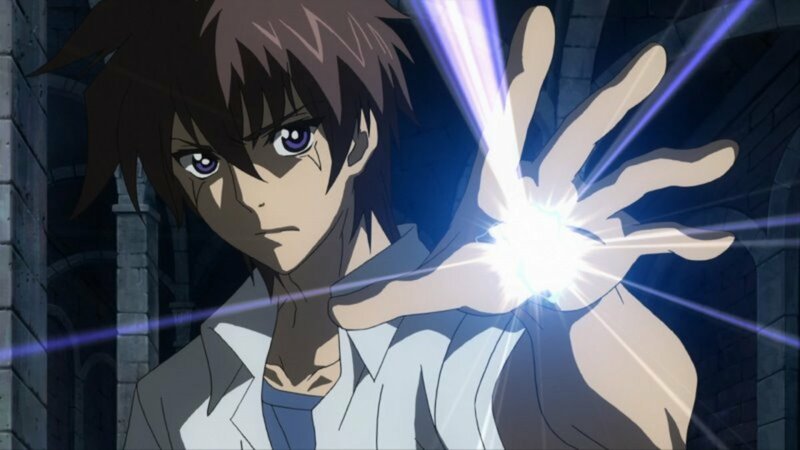 He also has the ability to break down Kei ( a power source) only by observing it flow. This story follows the life of Ryner Lute, a student enrolled in the Roland Empire Royal Magician's Academy. Lute's adventure begins when he is tasked by King Sion Astal to search for the relics of the "Legendary Hero." Along his way he discovers a deadly curse that is slowly spreading all through the continent. Ryner Lute possess the power called the Alpha Stigma. 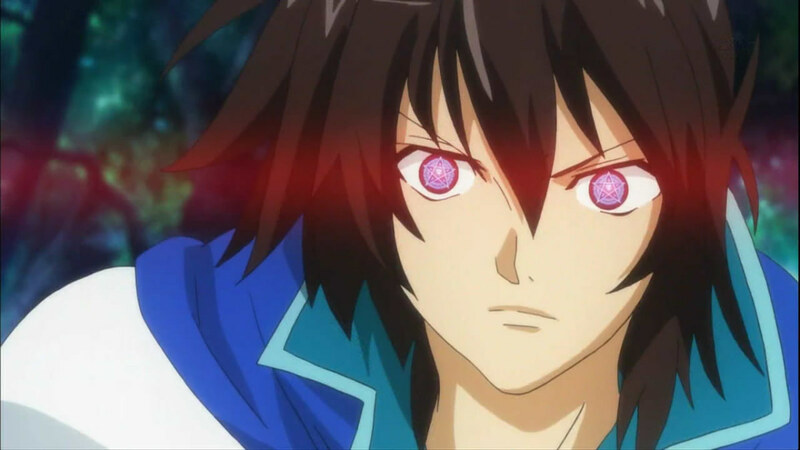 This power manifests whenever his eyes glow red and his pupils transform into a star-shaped formation. The Alpha Stigma is said to be a cursed that is laid down upon humanity by the ancient Dark Gods. The Stigma allows Lute to analyze, copy, and use any magical spells he sees. This gives him vast magical knowledge and the ability to cast wide varieties of spells. Aside from his Alpha Stigma, Lute is also the host of a Dark God. This makes him even more powerful than other Alpha Stigma bearers. However, if he is under great emotional distress he can lose control of his sanity, which could lead him to destroy anyone and everything around him. 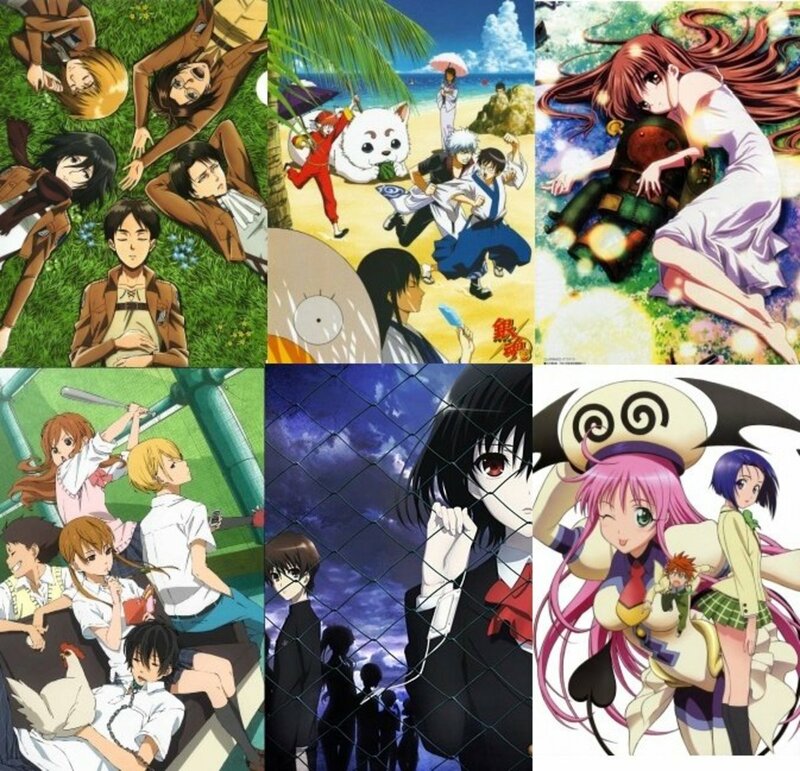 I realized that quite a few of these shows are harem-type and I'm not very fond of them. Are there others I could try? this guy forgot to put meliodas from seven deadly sin. I highly recommend Son Hak from Akatsuki no Yona. He's really amazing! WHERE THE HELL DID OVERLORD GO. ITS LITERALLY THE ONE ANIME THAT THE MALE LEAD IS UNDEAD IN A VIDEO GAME AND HE TAKES OVER THE WORLD. HE EVEN- JUST WATCH IT. yall should watch one piece :3 its very good anime. can you create new episode for WORLD TRIGGER ? boku no hero acadiama. 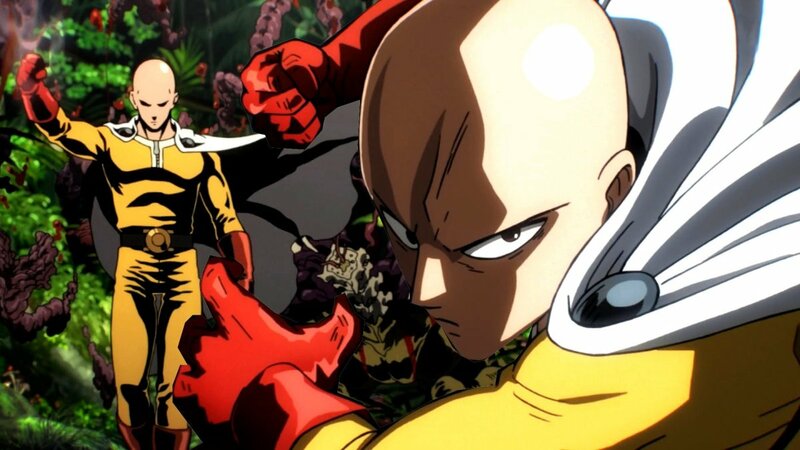 sorry if i spelled it wrong.dragon ball super one punch man. Try this OP anime. One punch man, Overlord, Mob Psycho 100, No Game No Life, Noblesse, One outs. What about saitama from one punch man ._. The hole point of him is that he has unlimeted power, Yusuke Murata made him to show unlimeted power is boring but it is a great comedy/action i love it. He is one of my fav heros. Gleee the title is Erased or boku dake ga inai machi and his ability is called revival. Why have I seen all of these? 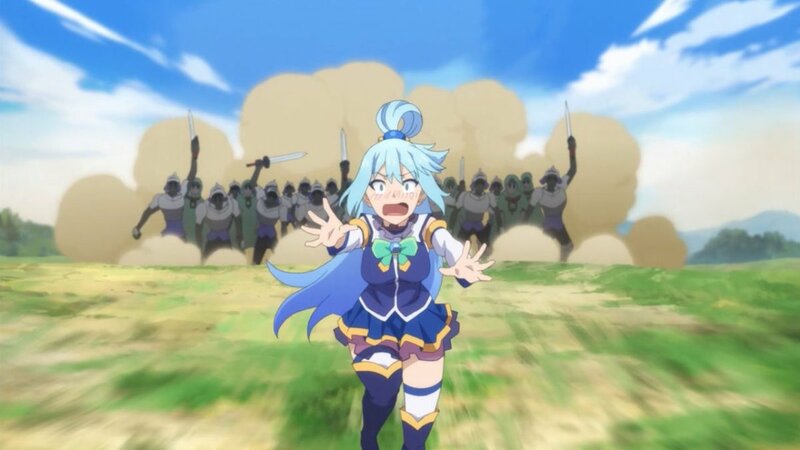 D: does anyone have any epic anime I can watch, give me a few since I've seen a lot. They are not even hot! haha is it weird that i've watched most of these? (; 0_0) I seem to like a dominant character! 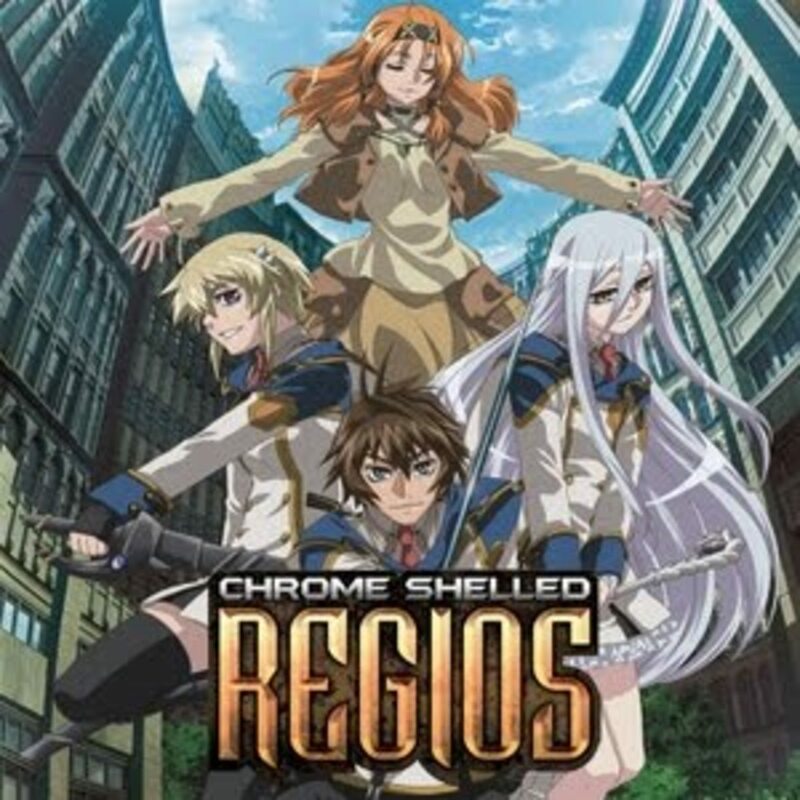 Watched all although I only like watching dub sadly sorry for the sub fans out there. You forgot Atem/Yami Yugi from Yu-Gi-Oh! and he is definitely powerful, confident and not to mention SCARY when Yugi is in danger. You do not want to mess with that kid if you value your life. I Watched all of these, need more, newer anime! wat about lelouch vi britania from code geass and light yagami from death note? Great list! I found a couple of titles to watch. Thanks for sharing this info. Nice list, also agree with the list. These main characters mentioned are truly wicked and awesome when it comes to action. Not gonna go with the mainstream animes (as it's obvious those are already filled with action packed adventure). These ones needed to be mentioned because people need to explore other aspects of anime series. Sticking with a long series becomes boring therefore, a quick change is required. Very well written article, Thumbs up! Great list, agree with all of the choices. Maybe not the exact order, but they all belong at the top.